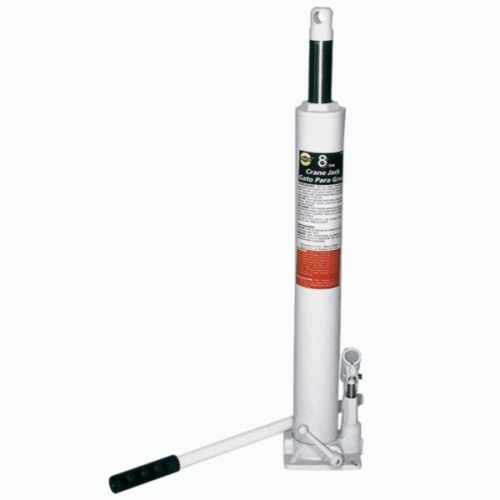 Standard Industrial & Automotive Equipment is dedicated to quality, service, and affordable automotive equipment. 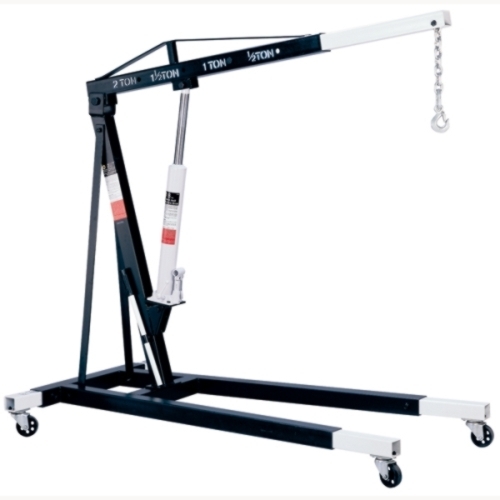 If you are looking for a cheap engine hoist or engine crane for sale, browse our engine hoist products below. 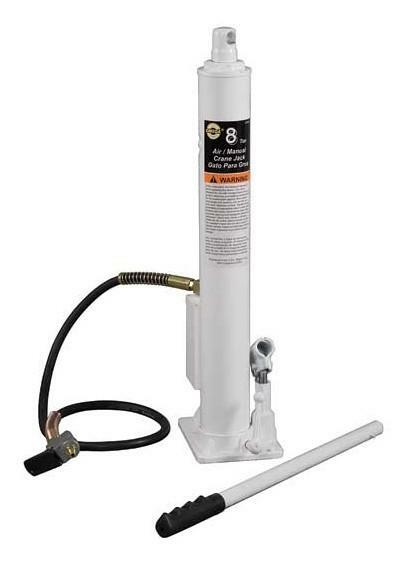 Repairing an engine can be a challenge, that's why we carry a stock of the best engine crane and engine hoist products you may need for your automotive shop. 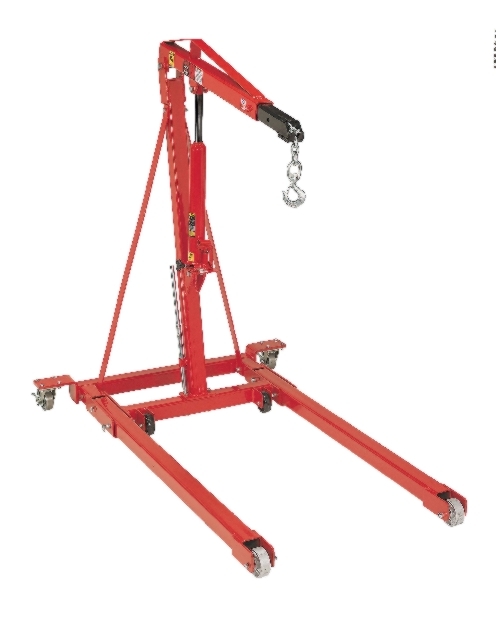 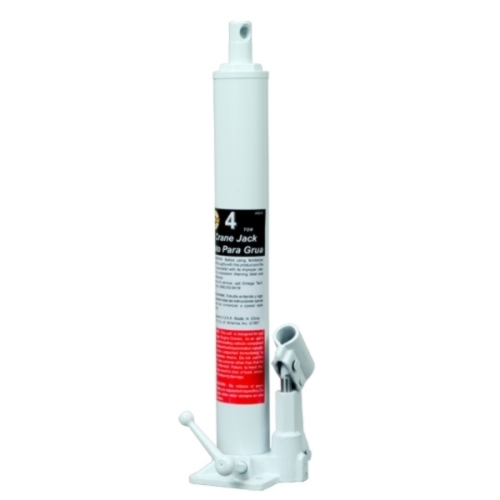 Check out our engine hoist leveler to make repairing or replacing an engine even easier. 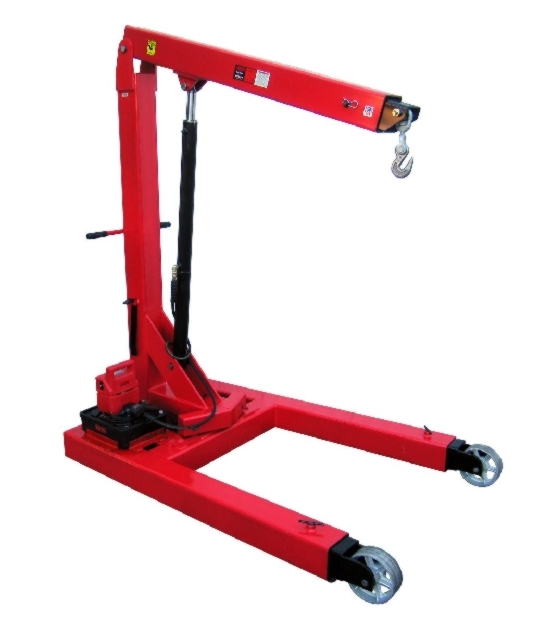 Shop our engine crane for sale / engine hoist for sale below. 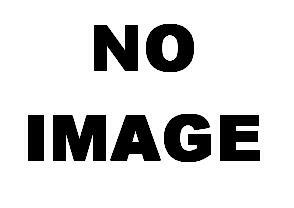 Click on any of the products for more specifications.